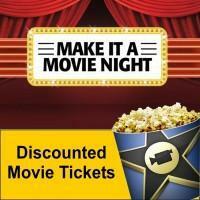 PTA is selling discount movie tickets for Cinema City. They are only $8.00 and never expire. Send text to 714-493-5957 to purchase yours today.